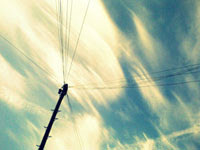 The neighbour's barbeque, rusted round its oval edges, makes a basin of last year's rain water, reflecting a tilted sky. 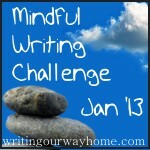 Kaspa & Fiona (Satya) at Writing Our Way Home are hosting another month long mindful writing challenge. They are inviting people to "Pay more attention and fall in love with the world."